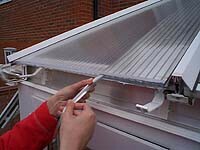 Penumbra can now provide an innovative way of controlling solar heat gain in polycarbonate conservatory roofs. We have solved this problem using “solar Control Inserts”, a specially made film actually inserts into the polycarbonate flutes. 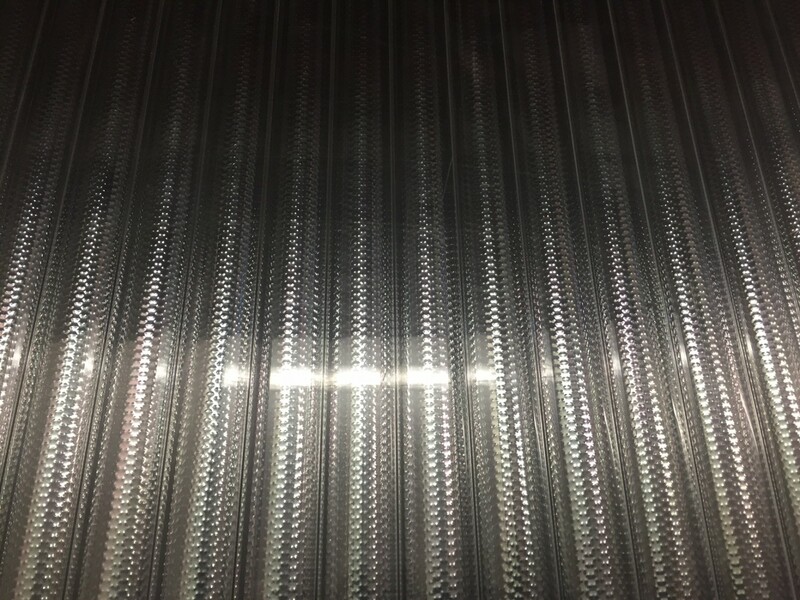 The inserts reject up to 80% of solar heat, reduce glare by up to 79%, cut ultra violet radiation by 98% and will provide some degree of additional insulation during the winter months. 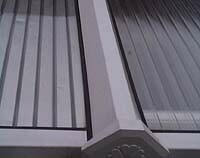 Our system enhances the appearance of the roof without damaging the polycarbonate. Penumbra offers a full installation service for clients in the south east.